Mr Mobile’s Facebook page is offering and Exclusive offer to their Facebook Followers. I am going to share it with you as well. 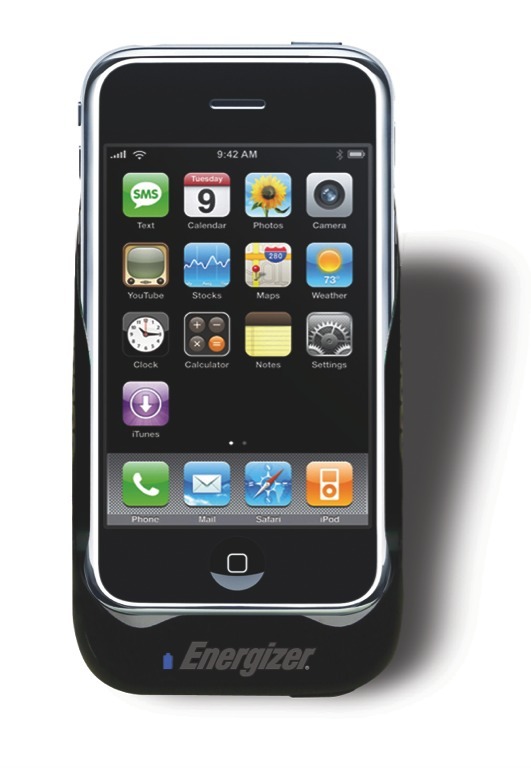 The iPhone 3G(s) is a great phone, and it’s not time to upgrade to the next model just yet, but your battery is tired , overworked, running out quickly….. the AP 1000 by Energizer® Energi To Go® will provide you with the extra talk time and power to get you thru your talking, facebook and music day. Posted on March 23, 2011, in iPhone Accessories. Bookmark the permalink. Leave a comment.